The price varies according to the number of buggies. 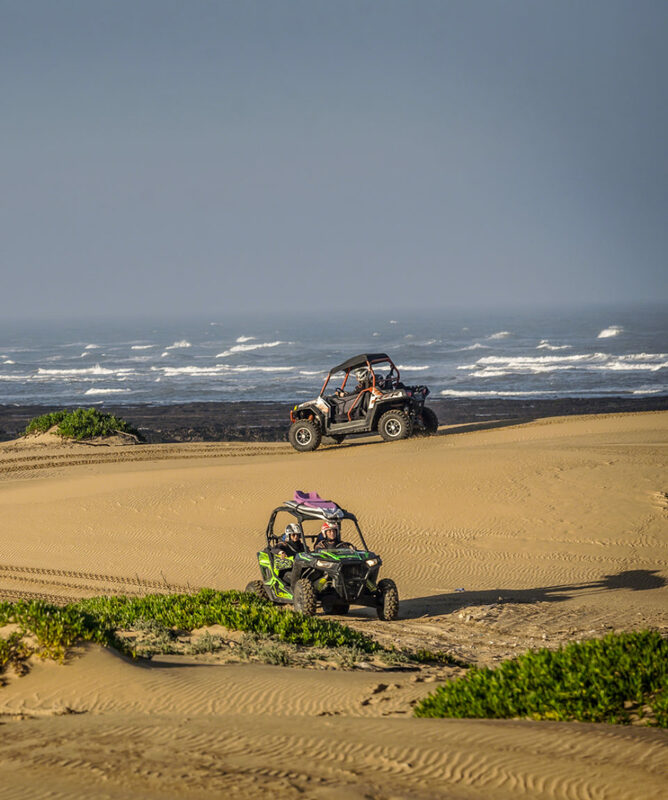 Want to discover this special coastal town of Essaouira with a little adventure? 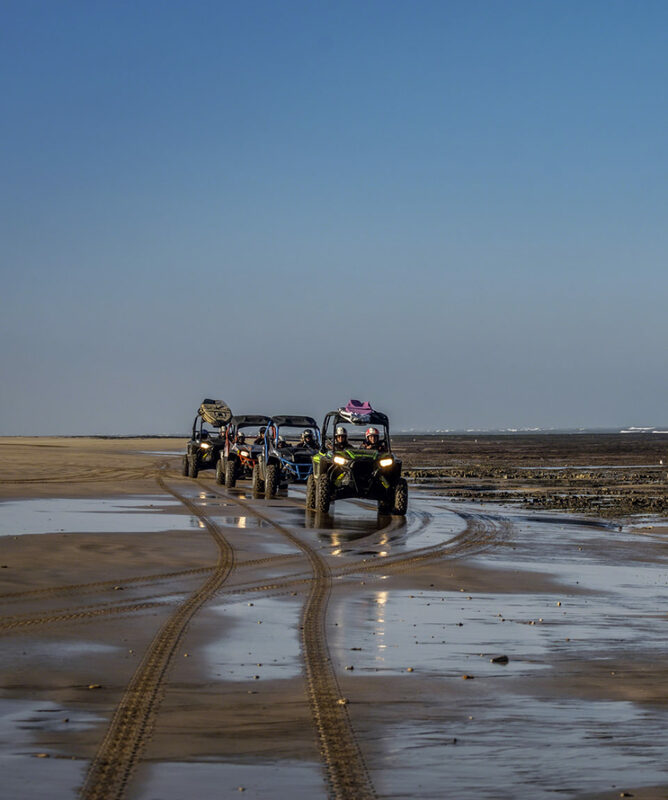 This Premium tour offers you a RZR buggy day in Essaouira from Marrakech in private: buggy in the dunes in the morning, lunch by the sea and discovery of the medina of Essaouira in the afternoon, and even surf lessons on request if the conditions are good! What about a little adventure trip to the sea? Book your ride now! Adventure in the Dunes just by the sea ! A lunch with the sound of waves you will remember for a long time. Total pick-up from your hotel to return to Marrakech in the evening. 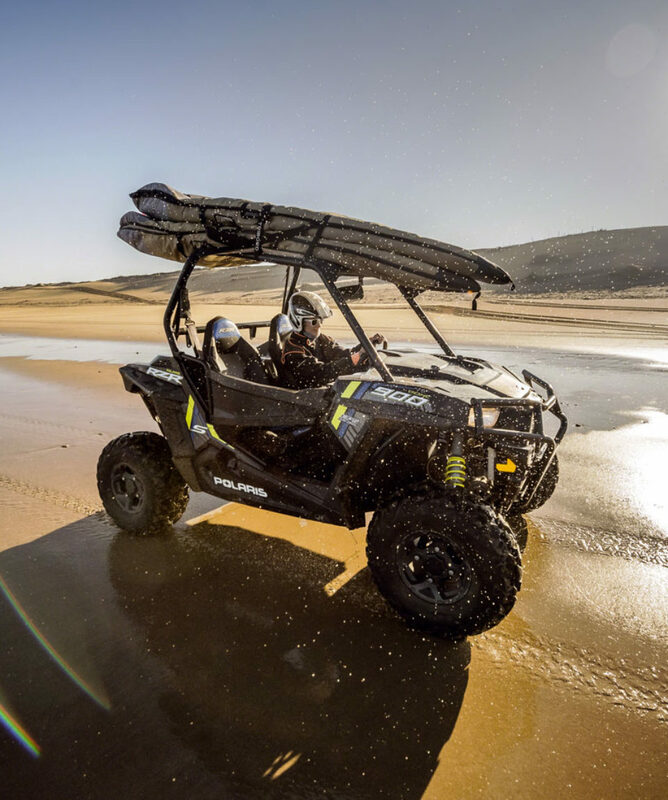 Escape for a day and discover the surroundings of Essaouira by buggy – along the sea side! 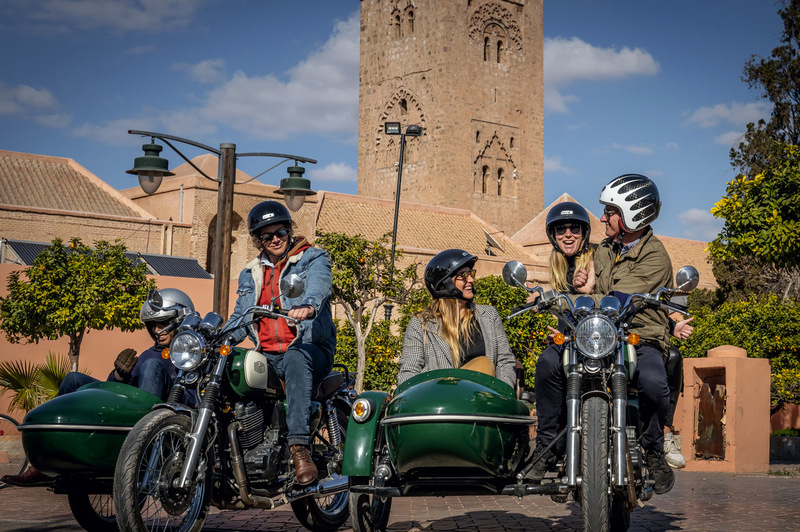 The detailed program of your day: 7:30 am – We pick you up at your hotel or riad in Marrakech 10:30 am – Arrival at the buggy center. 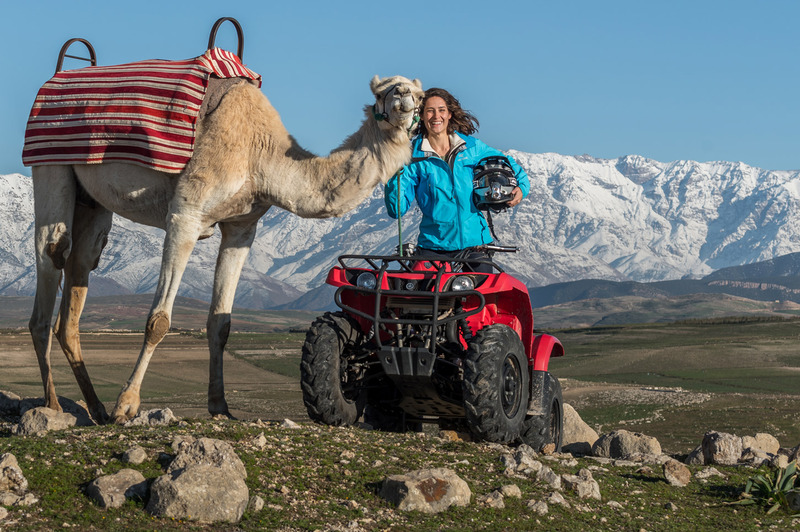 Our guides welcome you and explain how our Polaris RZR buggies are working. 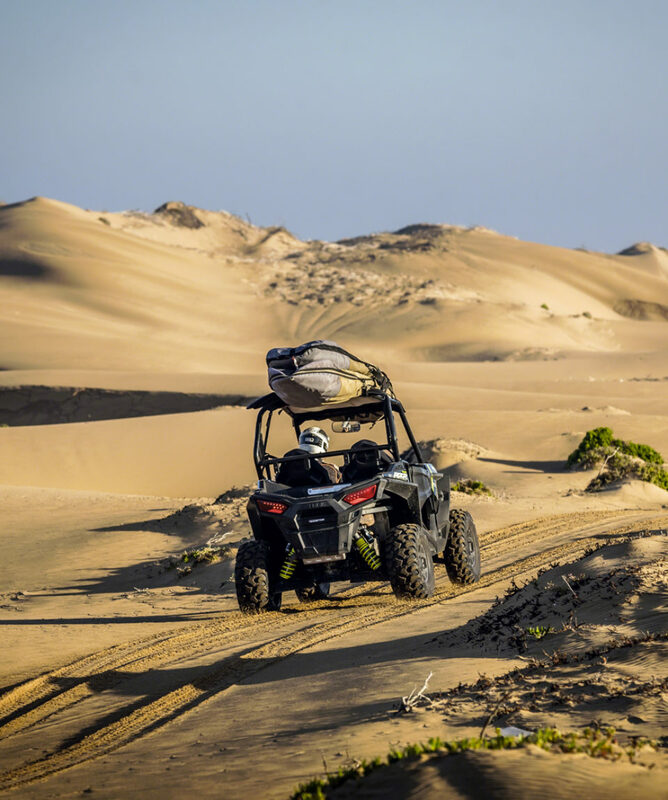 11:00 am – Start of the buggy ride in a seaside rural area: crossing dunes and beaches … All surrounded by breathtaking landscapes. 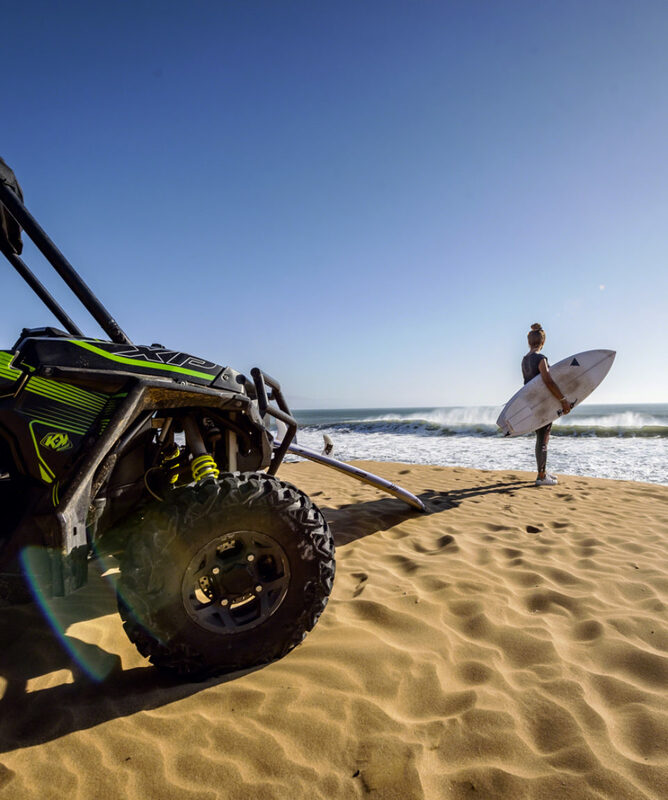 1:00 pm – Lunch by the sea (followed by a surf lesson on demand, in extra) 2.30 pm – The buggy ride goes on in afternoon. 4:00 pm- End of the ride. Walk in the old town of Essaouira if time permitting. 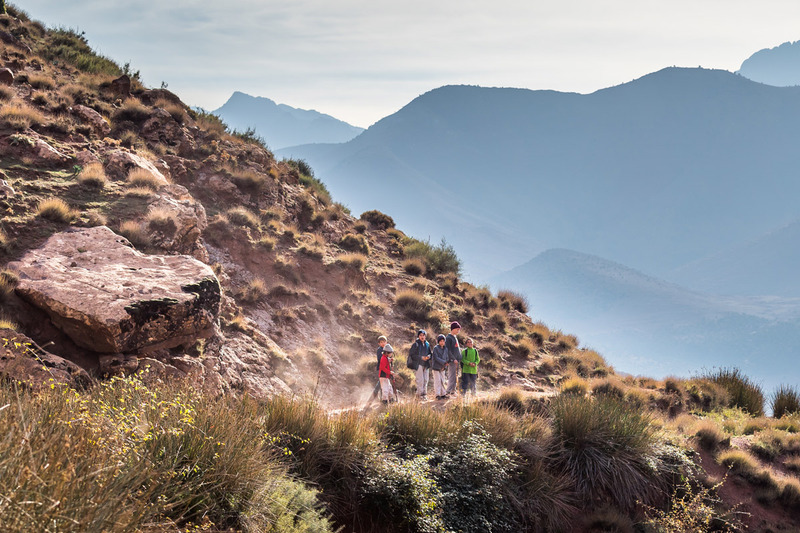 5:00 pm – Drive back to Marrakech 7.30 pm – Arrival at your hotel / riad in Marrakech. 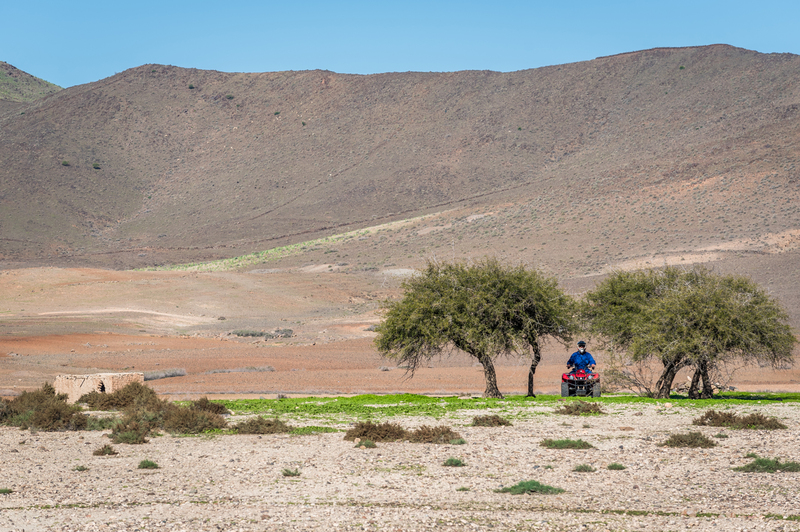 A once-a-life experience along the Moroccan Atlantic sea coast. This activity is possible all year round. Ride for the whole family (minors under 16 years old are accepted as passengers only). A minimum of 2 people is required for this activity. 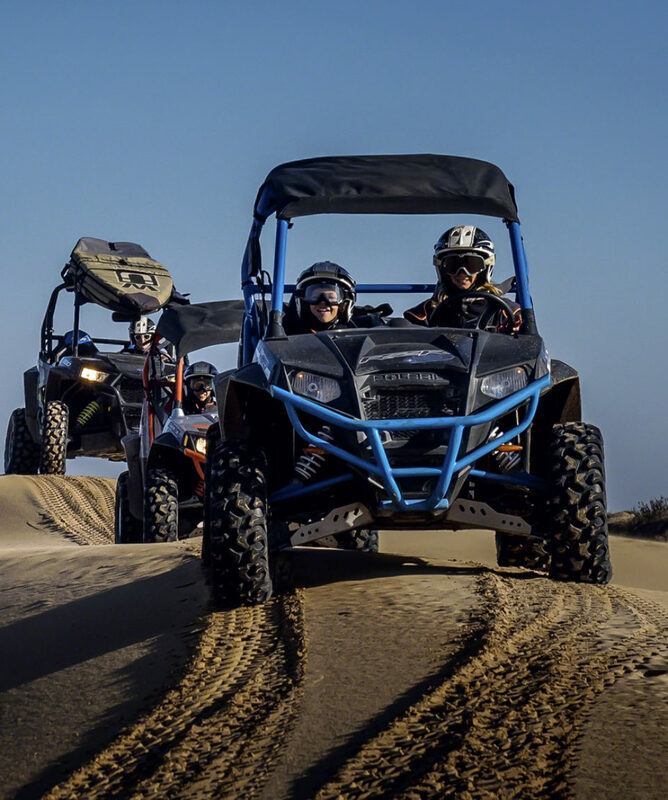 There is only one buggy 4-seater, others are 2-seater side-by-side. 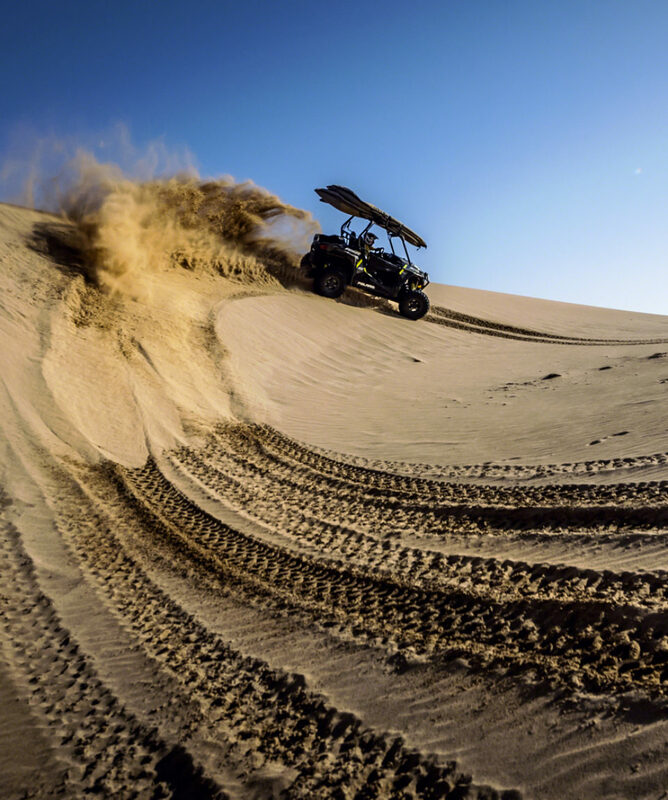 All details on the driving of the buggy will be given on site by your guide. IMPORTANT * This tour doesn’t have instant confirmation yet. You will receive a confirmation within 24 hours after your payment. If it is not available, you will be refunded in total. Windbreaker and sweater, Essaouira is the windy city! We suggest that you avoid wearing shorts or mini skirts to respect local traditions. Polaris RZR Buggies full automatic 800 or 900cc, 2 or 4 seaters. Fresh lunch by the sea (A la carte menu). Individual risk insurance not included.